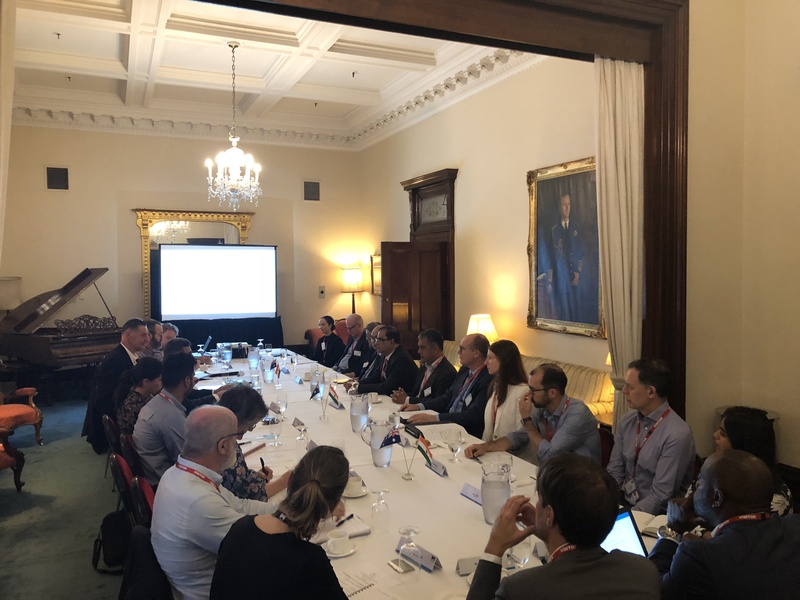 ARRB’s Chief Financial Officer Kate Thomson was among the speakers at a Doing Business In India roundtable session in Melbourne – featuring Australia’s Trade and Investment Commissioner to India, Munish Sharma. 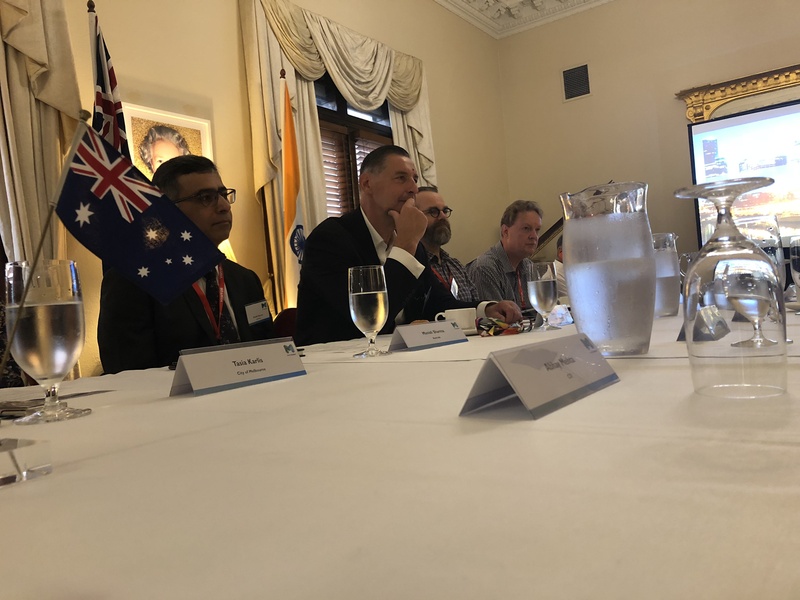 Kate and ARRB’s State Technical Leader for Victoria, Samantha Taylor, and Strategic Enablers Group Lead Richard Wix were among the attendees. ARRB is proud to be involved doing business in India on a daily basis. Kate was able to share our experiences working successfully with Indian Road Survey & Management (IRSM) in India for the past decade. 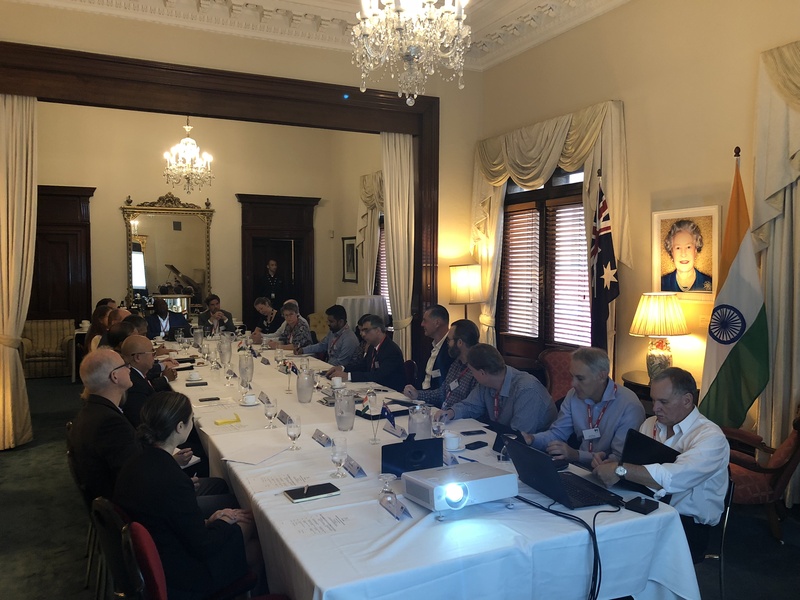 ARRB Group has been a significant long-term shareholder and technical partner in IRSM, which provides data coding and data collection services internationally and locally.